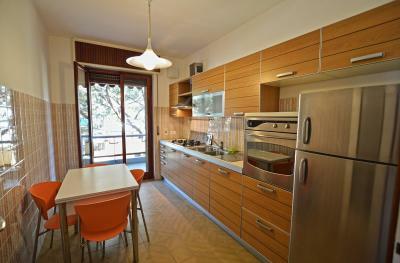 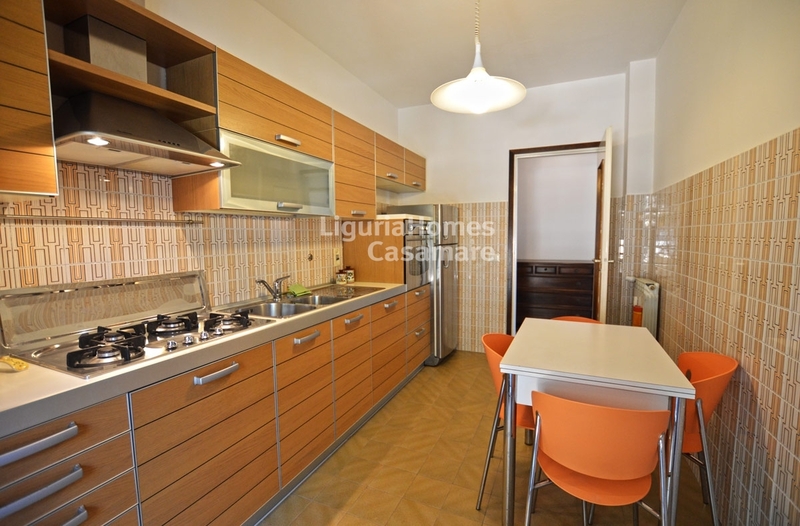 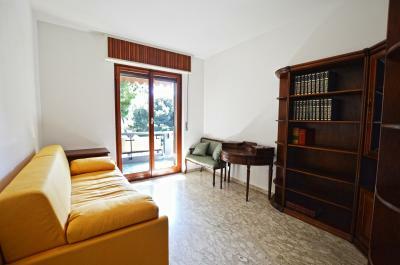 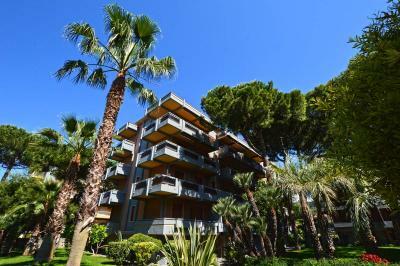 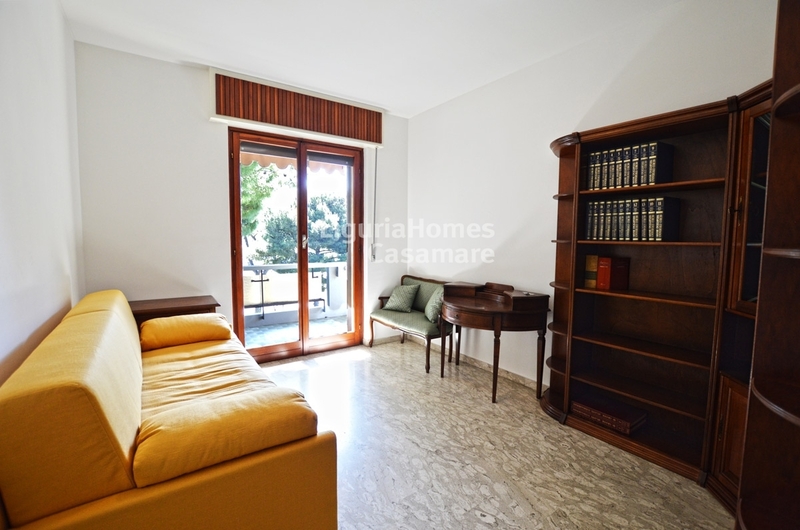 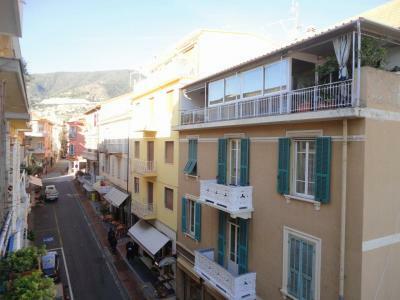 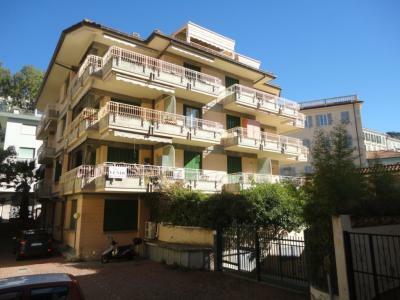 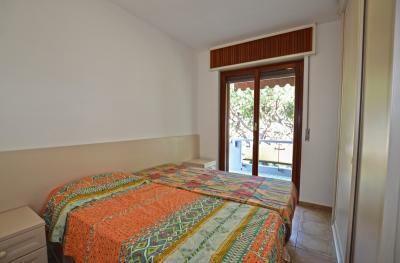 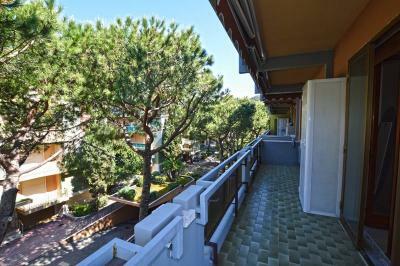 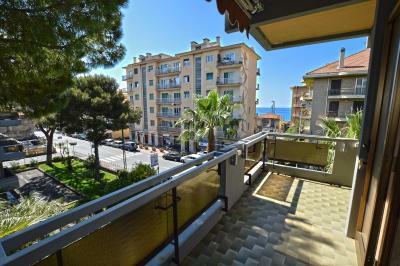 Bordighera one bedroom Apartment for Sale. 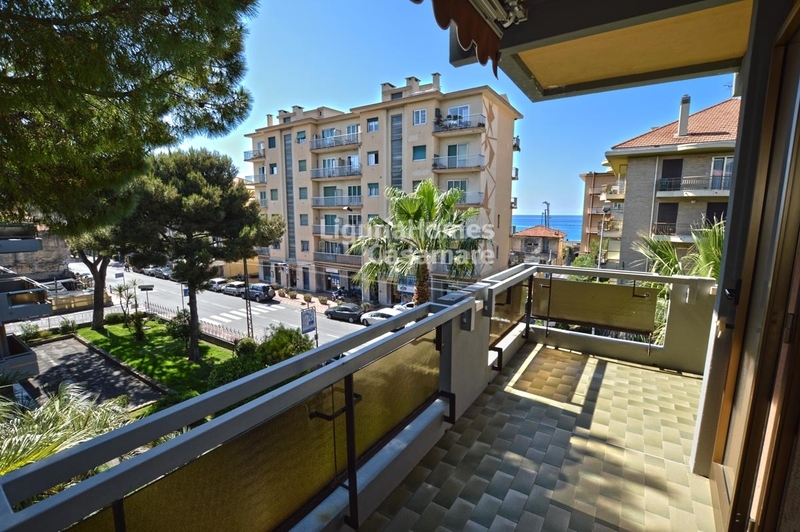 In a sunny position very close to the beaches of Bordighera, one bedroom Apartment for Sale situated at the 3rd floor of a nice building with terraces and sea view. 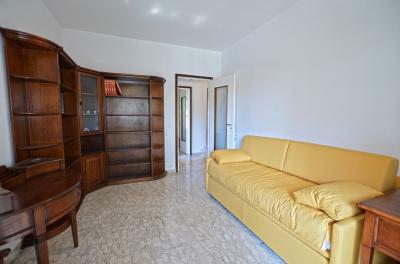 The one bedroom Apartment for Sale in Bordighera is ready to move in and consists of: entrance, living room, kitchen, bedroom, bathroom and two sunny terraces. 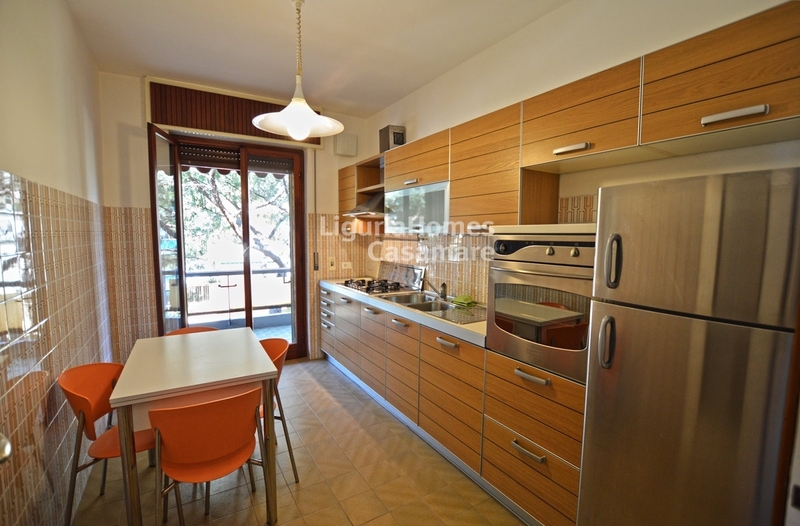 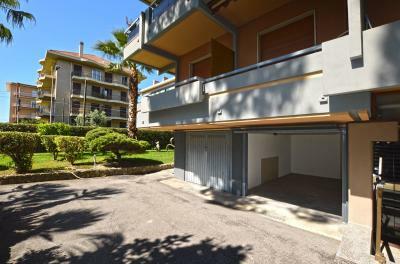 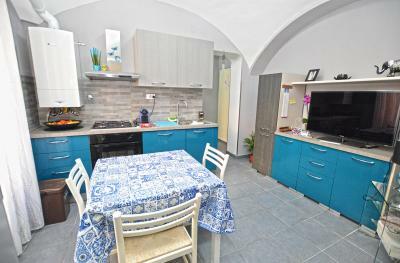 One garage at the ground floor is available for 30,000 euros while a cellar is included in the Sale of this one bedroom Apartment in Bordighera.